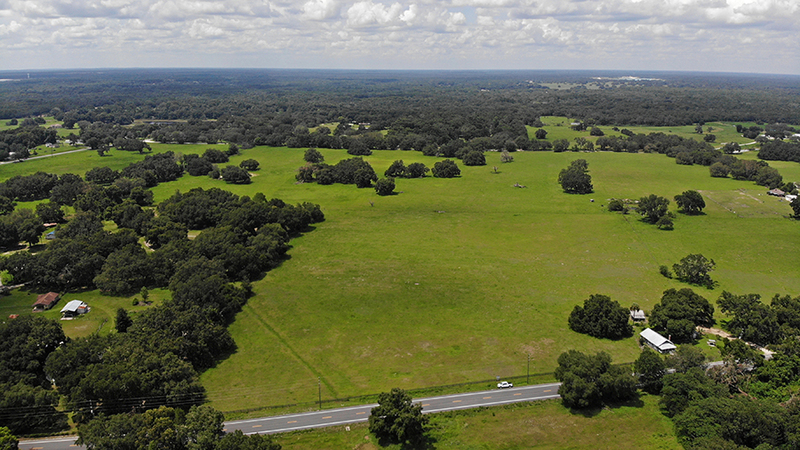 Dade City Residential Acreage is 89.3 +/- acres of cleared land ready for development. 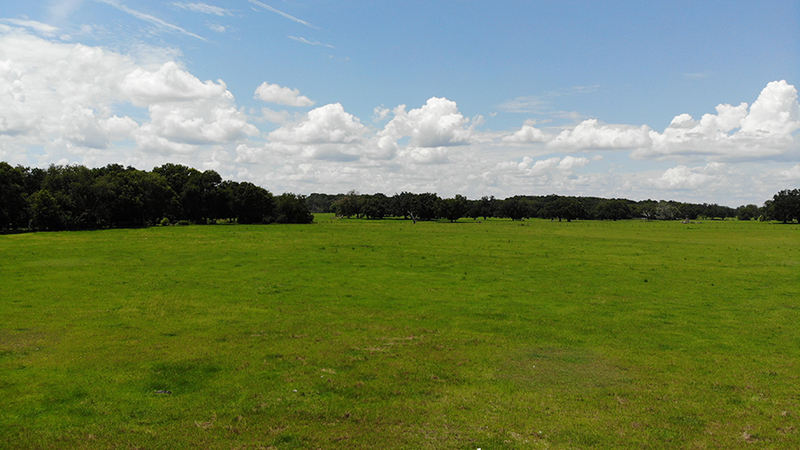 The land use allows 3 units per acre and is 100% uplands. 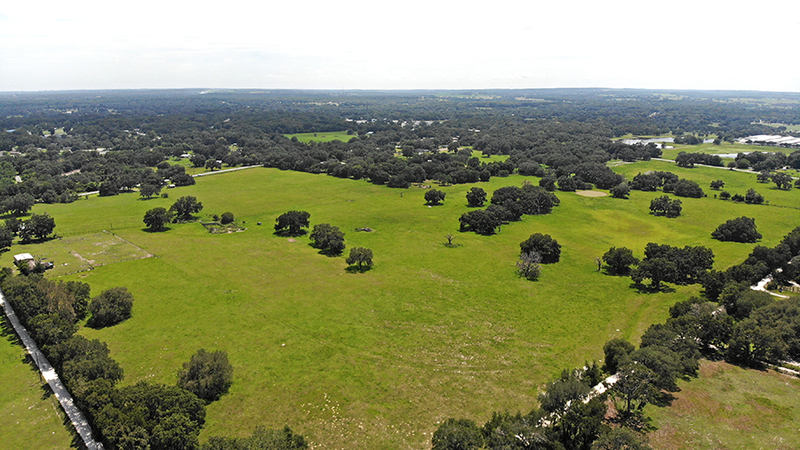 This property is located near a residential path of growth in Pasco County. 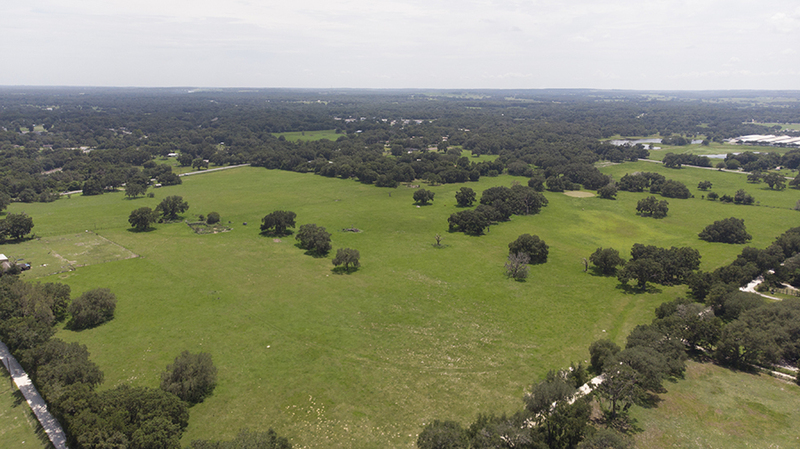 Water is located on the south side of the property and sewer is located on the south east corner of the property on Melville St.
Driving Directions: From Dade City: • Go north on US Hwy 301 for about 6 miles to State Road 575 • Turn right on 575 and the property is about 1/2 on the left.